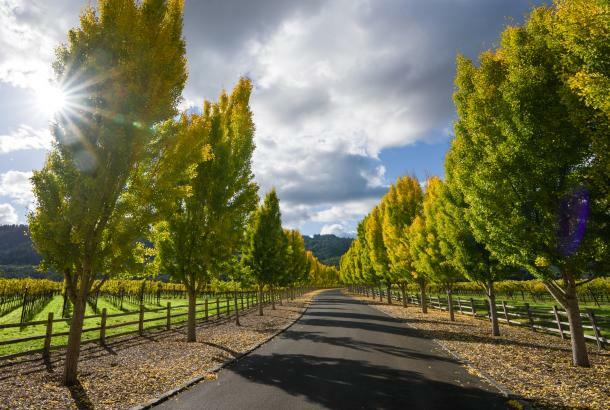 As Halloween approaches, it’s the perfect season to remember that the Napa Valley has a rich and colorful past. Generations of Native Americans, Mexicans, pioneers, Italians, and Germans have lived and died here – some of them under violent or mysterious circumstances. What better time of year, then, to explore a historic cemetery or two? 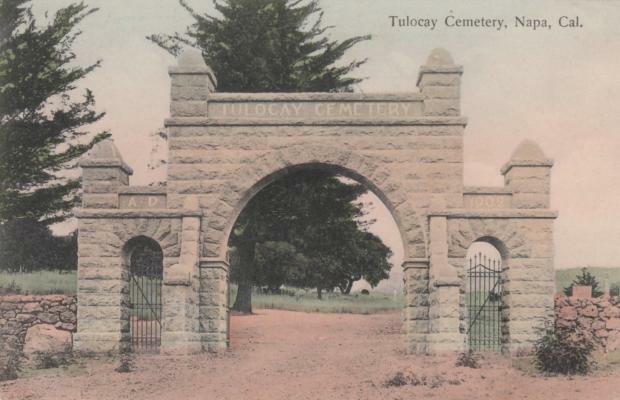 The Napa County Historical Society offers tours of Tulocay Cemetery on the fourth Tuesday of alternating months (the next one should be in November). 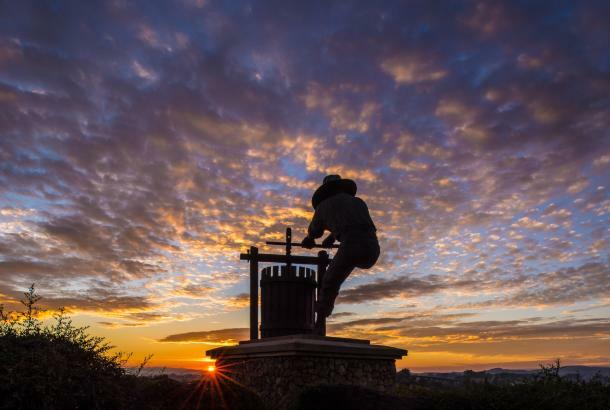 You’ll hear the stories of some of the builders of Napa and visit grave sites of such local luminaries as Don Cayetano Juarez – one of the first white settlers in Napa County – and architect Luther Turton. The one-hour tours start at 10 am; tickets are $10 for members, $15 for non-members. 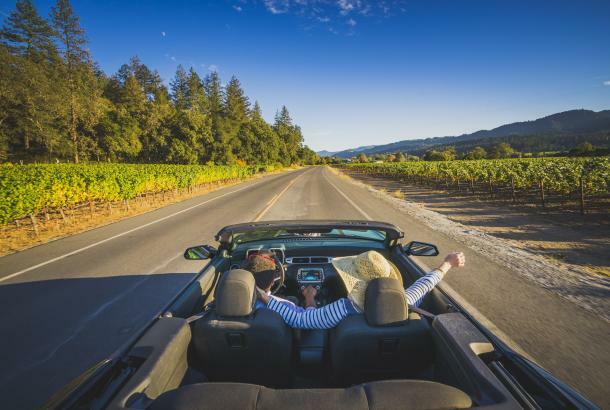 For self-guided tours, there are also pioneer graveyards in Yountville, Calistoga, and Bothe State Park. And St. Helena’s public and Holy Cross cemeteries contain graves of some of the valley’s most notable winemaking families. 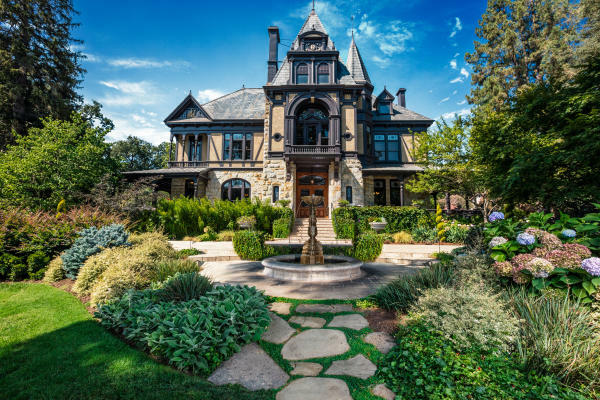 If that’s not enough to satisfy your thirst for spookiness, you can check out some well-known wineries that have a skeleton or two in their closets and are said to remain haunted to this day. 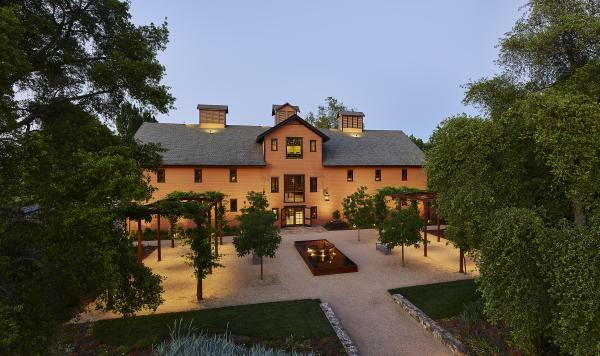 Visitors to Beaulieu Vineyard in Rutherford have reported seeing the apparition of an older man, dressed in a double-breasted suit, in various rooms of the winery. Beaulieu staff believe him to be the ghost of Georges de Latour, who founded the winery in 1900. There have been no reports of any violent or frightening behavior – he just seems to be visiting the site of his viticultural achievements. 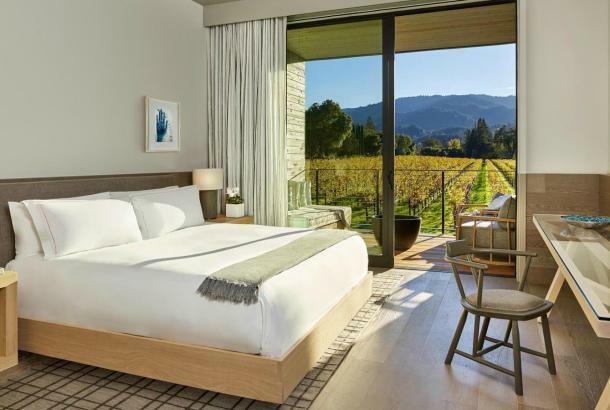 Charles Krug was once known as the patriarch of Napa Valley winemaking, and the Charles Krug Winery in St. Helena is one of the valley’s oldest. 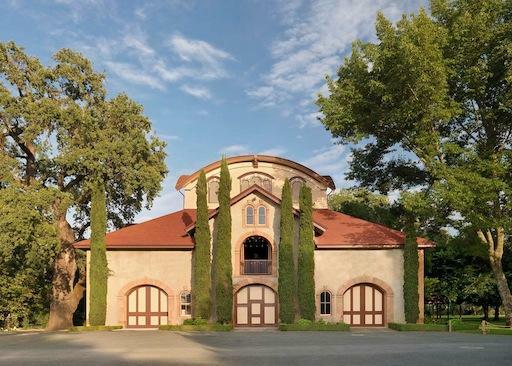 It’s now owned and managed by a branch of the Mondavi family after the winery was bought by Cesare Mondavi in 1943. A man’s laughter can often be heard in the winery production area near the cellar. No one’s sure if it’s Charles or Cesare, but the ghost seems to be a happy one. 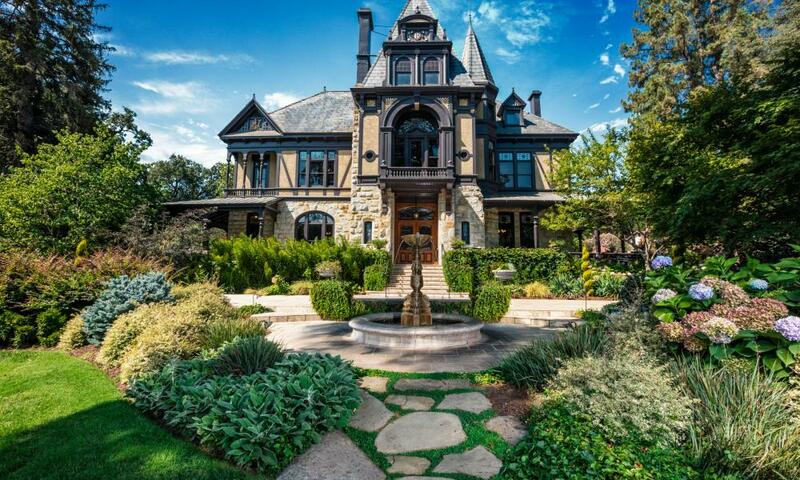 Just south of Krug on St. Helena Highway is Beringer Vineyards, one of the largest wine producers in the U.S. Its historic Rhine House is the centerpiece of the estate, and looks transported from Bordeaux or Rhineland. It’s also a hub of ghostly activity – the staff maintains a large log of paranormal activity. Most frequent are reports from Frederick Beringer’s bedroom, where objects have mysteriously been catapulted. A male figure has also been seen walking the upstairs halls. 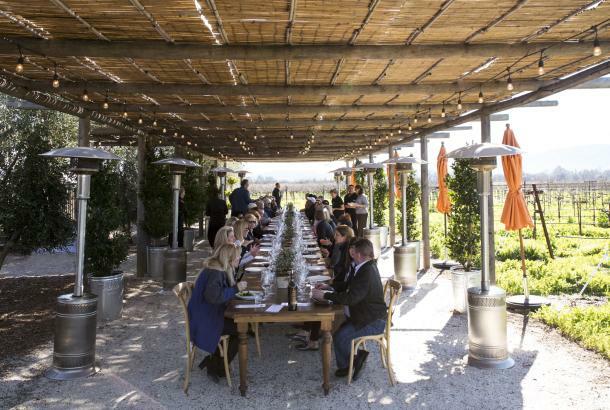 In Napa, just north of town, lies Trefethen Family Vineyards. Built in 1886 by Scottish sea captain Hamden McIntyre and run as Eschol (which means “valley of the grape” in Hebrew), it became a bootlegging operation during Prohibition from 1920 to 1933. 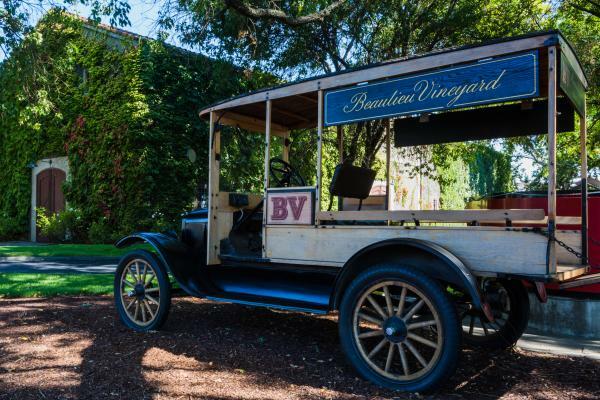 Legend has it that a young man broke into the winery to steal some wine and was caught by bootleggers, who lynched him from a ceiling beam at the top of the winery. 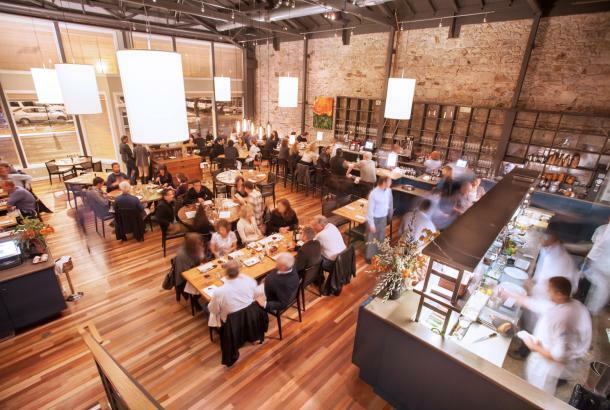 Modern visitors have often claimed to sense a dark presence in that area, or even see the shadow of a human form swinging from the ceiling.